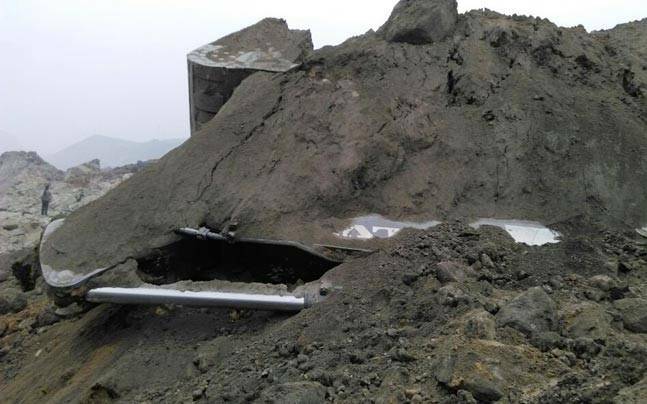 40-50 workers feared trapped under the debris following a coal mine collapse in Lal Matia area of Godda district Jharkhand late on Thursday night. Several Workers were feared trapped under debris following a coal mine collapse in Lal Matia area of Godda district late Thursday night. The mine is run by the Eastern Coalfields Limited. Chief Minister Raghubar Das directed the DGP and Chief Secretary to initiate relief and rescue operations at the earliest. According to police, the incident occurred during the shift change late in the evening. The mine belongs to Eastern Coalfields limited. 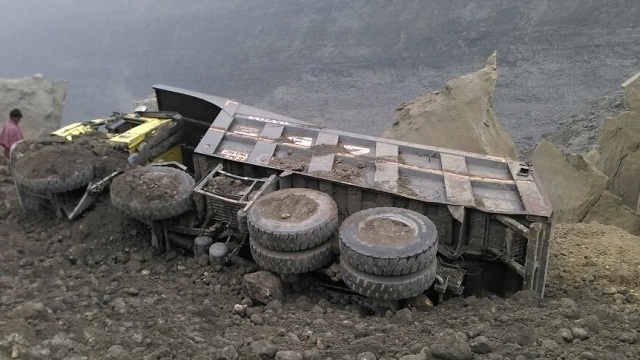 Authorities and police have initiated rescue operations and NDRF teams from Patna is on its way to the coal mine collapse site in Lal Matia coalfield. 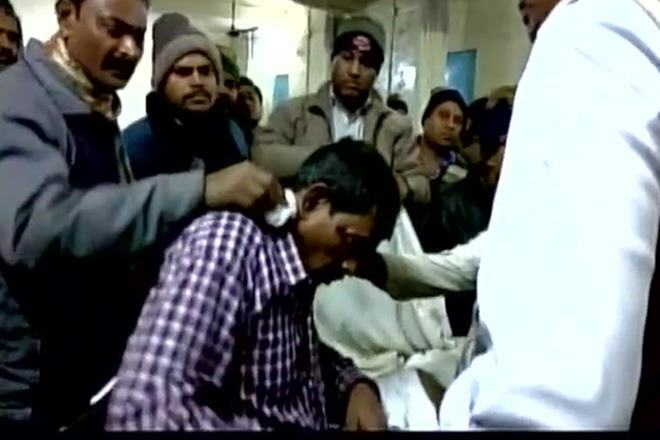 Jharkhand Chief Minister Raghubar Das is said to be monitoring the situation closely. He has also asked concerned officials to intensify rescue operations. The official said that while some have put the number of trapped vehicles at eight or 10, other versions say the number could be two to three times higher. “As of now, there are different versions of how many machines, vehicles and people are trapped. Relief and rescue operations are being initiated,” said a police official. He said things will become clear as the relief and rescue operations proceed further. Top administration officials have rushed to the spot. Police sources said rescue operations were proving to be difficult to initiate as the exact extent of the damage was yet to be ascertained. 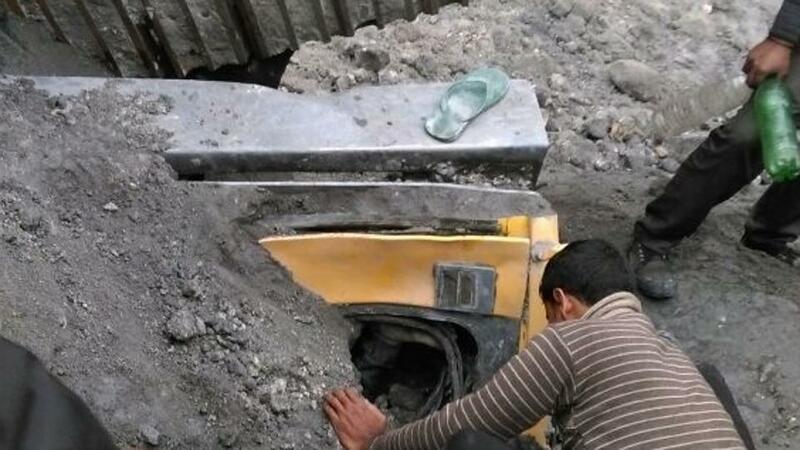 In a separate incident, four workers suffered injuries, while two of them seriously, when the roof of a mine partially collapsed at Putki Balihari area in Dhanbad district in Jharkhand on Thursday. 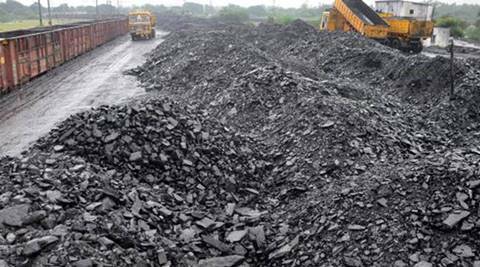 The mine falls under Bharat Coking Coal Limited (BCCL), a subsidiary of Coal India Limited. A senior district official said the four contractual workers were taking cable to a shaft of the hydro mines in lift when a part of the roof suddenly caved in trapping them.